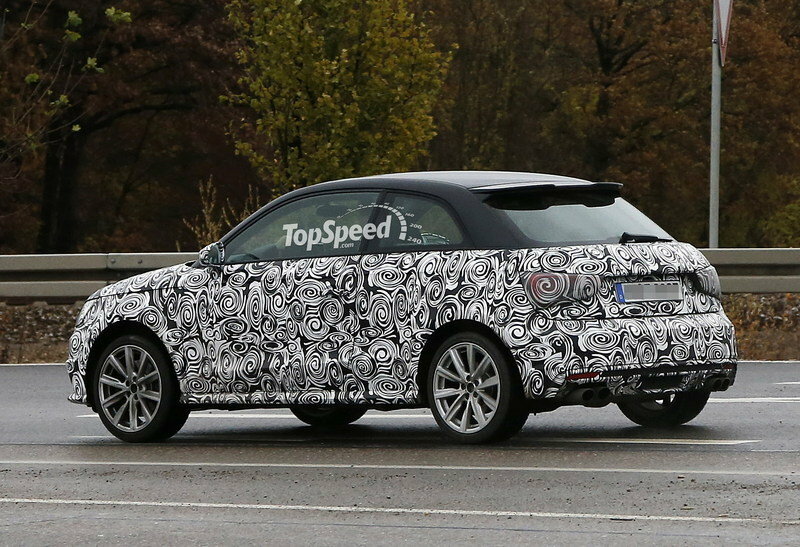 It’s been a while since we last caught the upcoming Audi S1 out and about testing, but today our spy photographers managed to spot it somewhere in on public roads in Germany and inside an Audi facility. Unlike the previous prototypes, this one dropped some of the camouflage and is getting closer to the final product. 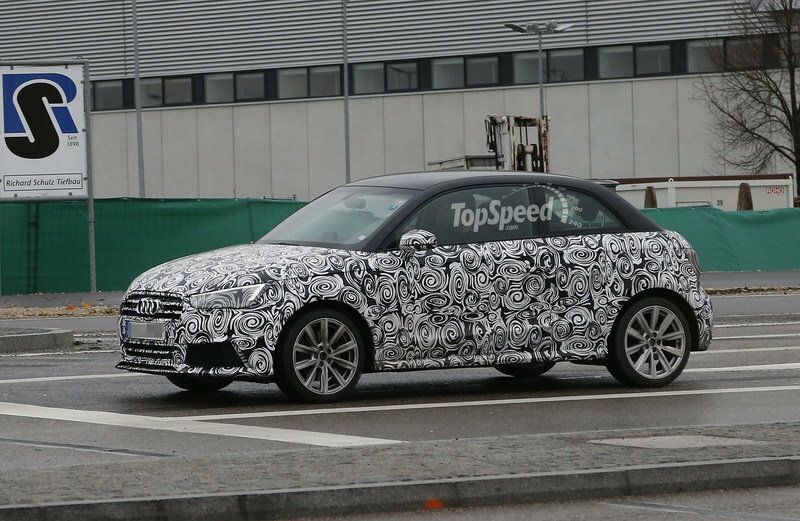 The prototype caught testing today by our spy photographers is powered by a gasoline engine, most likely the 2.0-liter TFSI engine with somewhere in the 220- to 250-horsepower area. 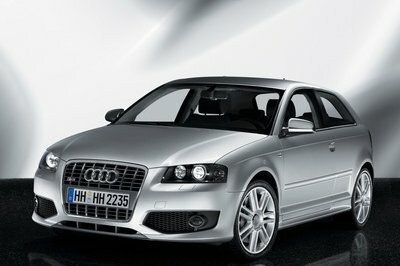 The power will be sent to all four wheels via Audi’s quattro system. 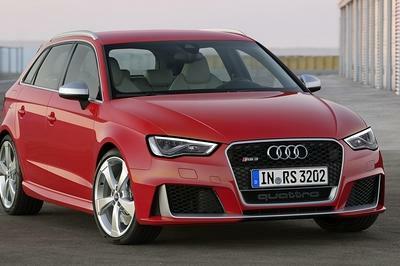 The new S1 will be offered to those customers interested in a sport hatchback, but whom haven’t had the chance to buy one of the 333 A1 Quattro units. 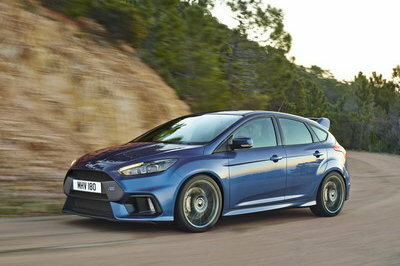 The S1 will offer similar performance figures, but a milder and less extreme body kit. 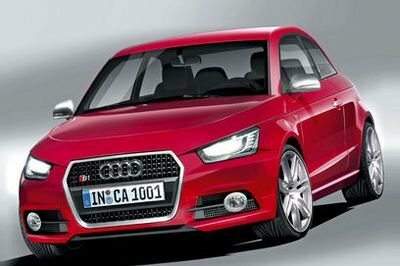 The new Audi S1 is expected to be unveiled in early 2014 in both three- and five-door configurations. 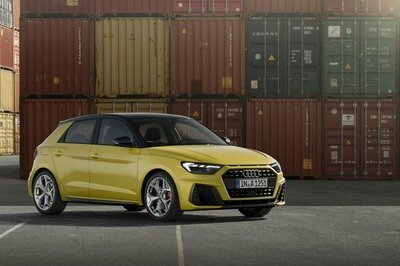 Click past the jump to read more about the Audi S1. 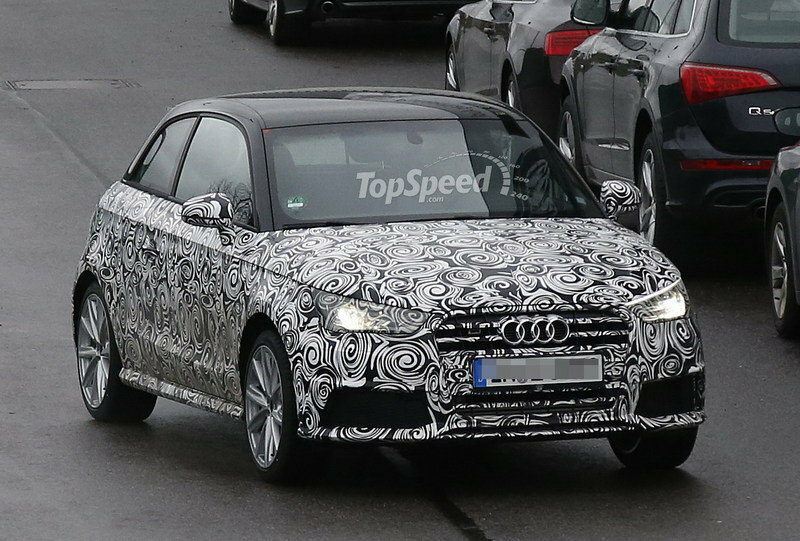 The prototype caught testing today shows a new set of headlights, with a different shape than on the A1 — you can easily see new LED daytime-running lights. 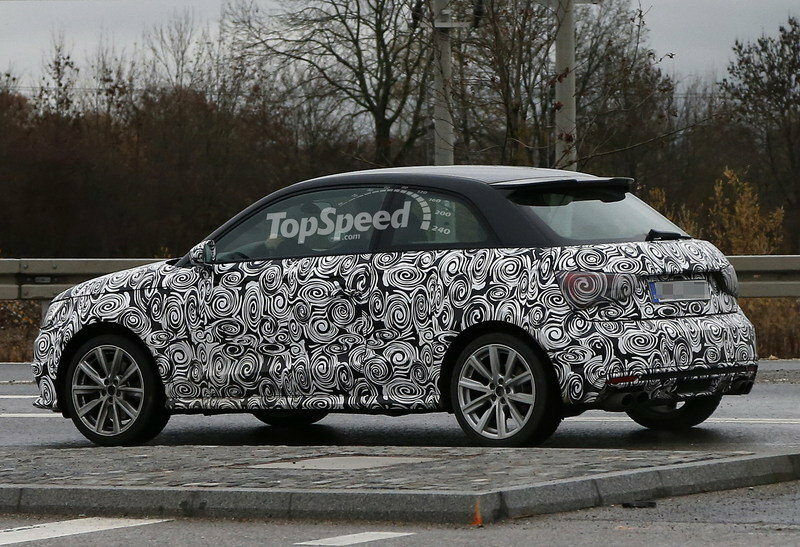 On the rear, the taillights will also get a new design, meaning that the regular A1 could also get a small revision. 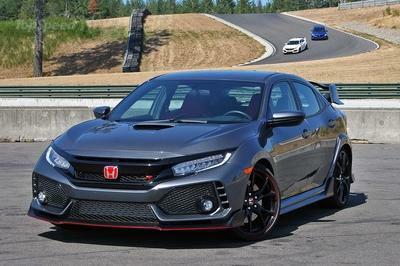 Also, when compared to the regular A1, the next S1 will feature a more aggressive body kit and of course the usual quad-exit exhaust pipes.